I see you mom, in your PJs, feeling guilty because you haven’t showered in two days. I see you mom, wishing you were the one taking the kids to the pool. I see you mom, rushing around and feeling the sadness of losing yourself in the summer. Check out my UPDATED 40-day reading plan. 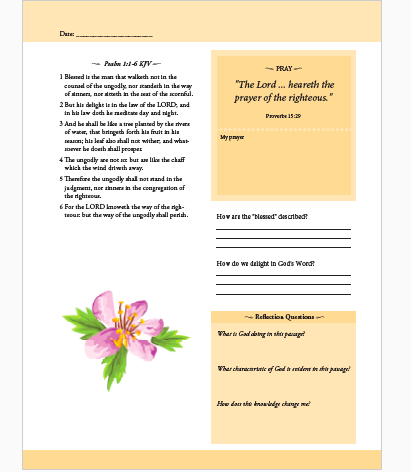 In this plan you will be able to read the psalm, write your prayers and journal your thoughts and answer reflection questions all in one place! ALL OF THIS CAN BE DONE IN 10 MINUTES! 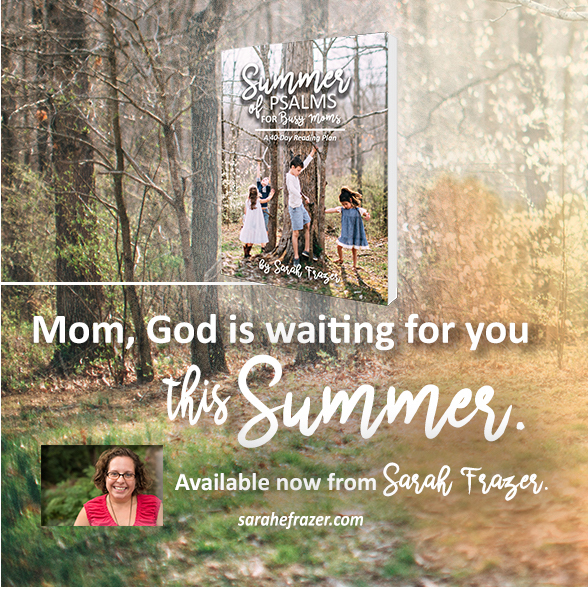 What if I told you God is waiting for you this summer? 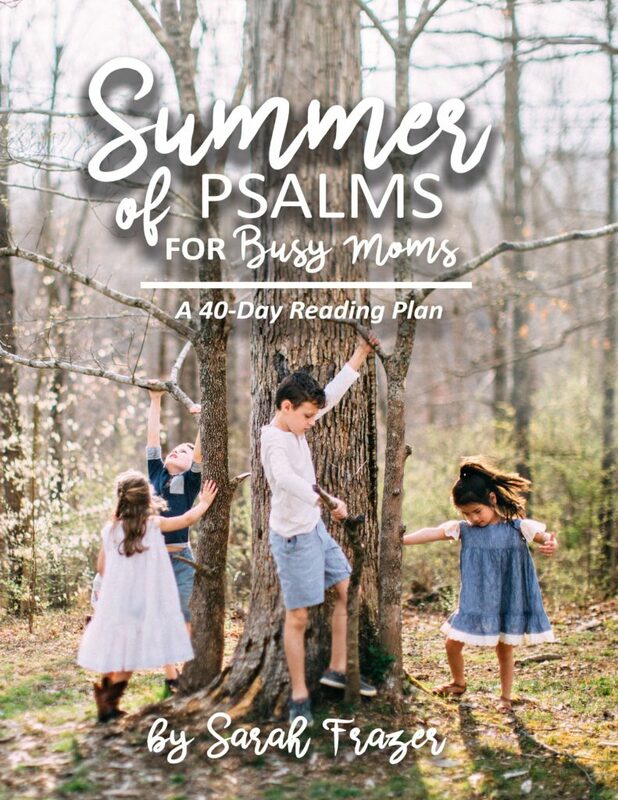 SUMMER OF PSALMS FOR BUSY MOMS is the perfect answer to your busy schedule. Find room for God, spend time in his word and in prayer. Look to the LORD and seek his face aways! 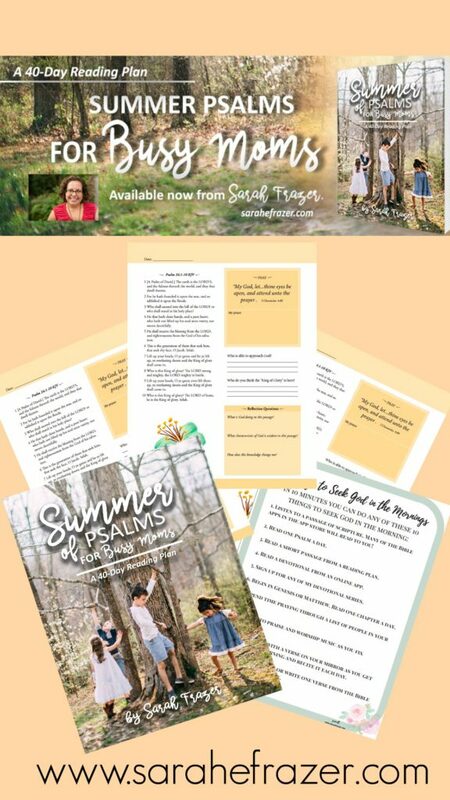 Now Available – Order by clicking below!